This is a journey through a forgotten land of wild Andean landscapes, where you will discover snow-covered mountains, herds of alpacas and llamas, amazing views of the Andean valley as well as some small typical Andean towns which are wide spread along the road. 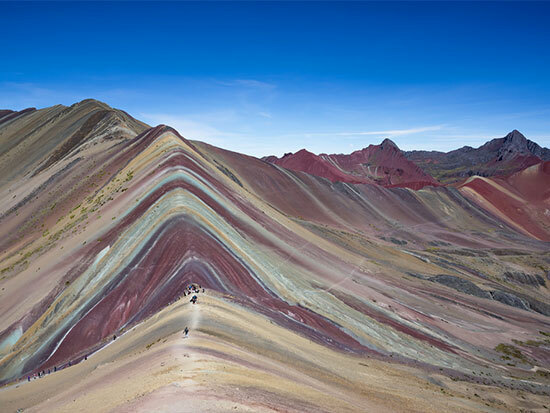 Hidden deep in the Andes, you will finally find the beautiful rainbow mountains, named after the local people’s poncho colors. Your adventure starts in Cusco where we pick you up from your hotel at 04:30 am. 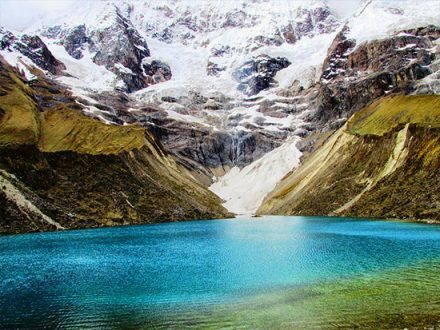 We start our 3 hour bus ride in our tourist van in direction to the famous Ausangate Mountain (holy mountain Apu) until the town of Cusipata. Here, we will have a nutritive breakfast and afterwards keep on driving one hour more to the town of Pullawasi Pata. Arriving here around 9:00 am, we will get ready to hike the ascending road through the Andean desert Puna. During the walk, you will be able to observe the Andean Camels from a very close distance. After approx. 2 hours (depending on your fitness level) you will reach the main destination: the Rainbow Mountain (Quechua: Vinicunca), also known as the 7-coloured mountain. This view will definitely take your breath away! The large, bride colorful landscapes and on the other side the sacred mountain Ausangate with its impressive snowcapped picks. After enjoying this great experience, we will descend the same path for approx. 2 hours back to the starting point, and get on the car to Cuscipata where you will have lunch. Then we take the bus back to Cusco, arriving there around 06:00 pm. The hike to the Rainbow Mountain is a challenging one. It will take a full day to complete the adventure and you are constantly going be in the high elevation (above 14,000ft). 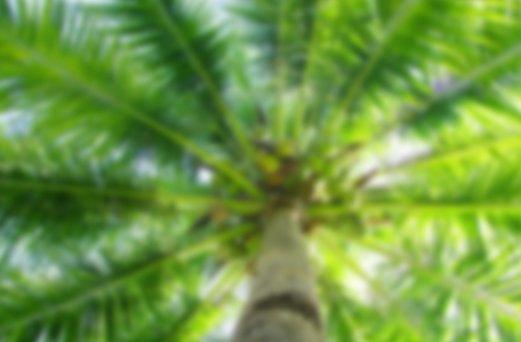 Make sure you are acclimatized to the altitude before you make this adventure experience! It is a good idea to take a day or two of acclimatization and to drink plenty of water the prior days to the hike. The weather in the Andes is unpredictable! Please be prepared with warm clothing. Price shared service: US$ 40 per person. Shared service with aprox. 15 people in the bus.